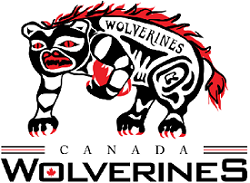 Become a member of the CRLA Supporters’ Club by September 29, 2018 and be entered for a chance to win a trip for two to Jacksonville, FL to catch the Wolverines in a Rugby League World Cup Qualifier match! 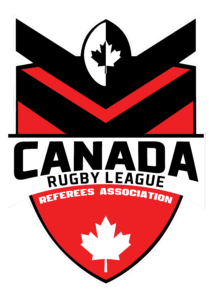 To enter, register for an annual CRLA Supporter’s Club membership at Canada Rugby League – Supporters Club. 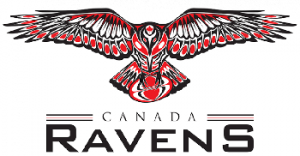 Memberships include access to the regular newsletters highlighting Rugby League in Canada, exclusive contests, and more! CRLA Supporters’ Club 2018/19 Memberships are $25. No Purchase necessary. Contest valid for Canadian residents, excluding the province of Quebec. Prize valued at approximately $2,500 CAD.